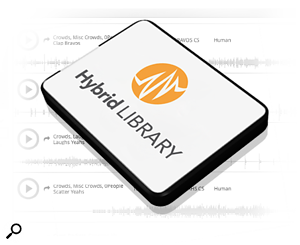 SFX creators Pro Sound Effects have released their enhanced Hybrid Library and new Expansion Program for freelance sound designers and independent media creators worldwide. Since 2012, Pro Sound Effects has supported freelancers by providing access to a big feature, big studio library (with a $10,000 value) at a more affordable price of $1,500. 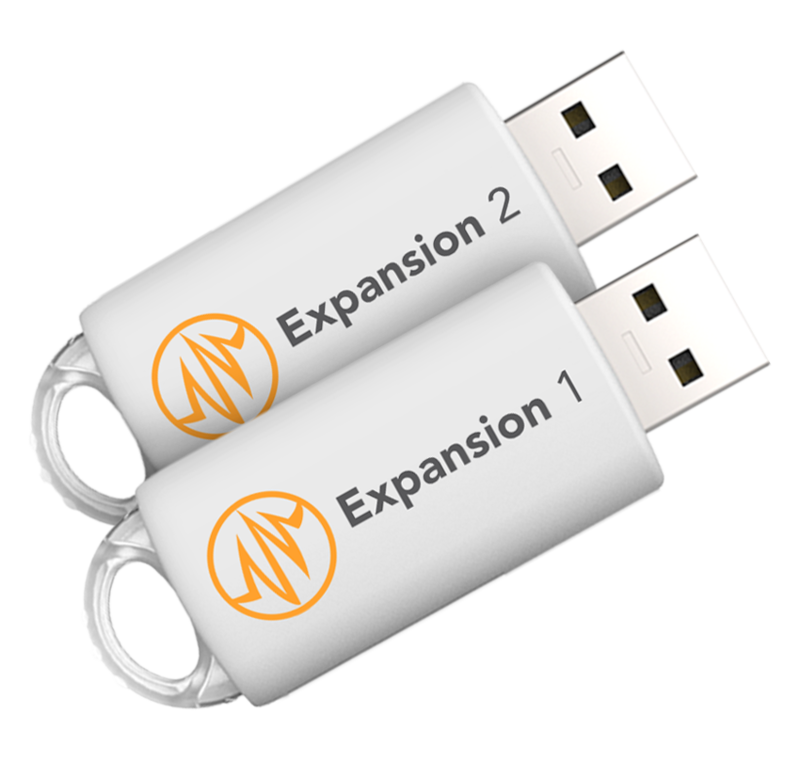 Expansion 2: 1,000 handpicked BBC Ambiences, Outdoor Impulse Responses, and Production Elements; 2,721 sounds (62 GB) on 64 GB USB 3.0 Flash Drive. 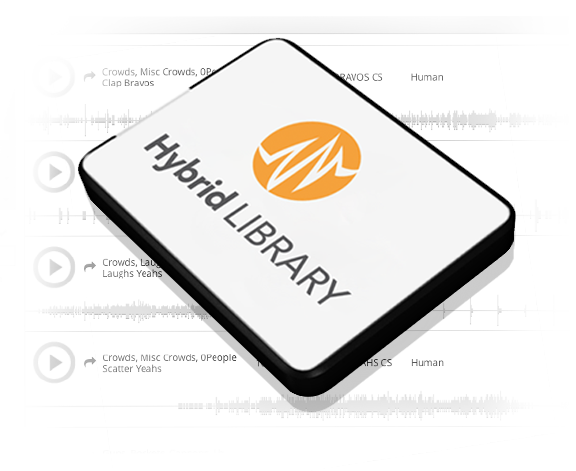 Through December 31, 2014, 100 Hybrid Library units are available for $1,500 ($10,000 value). Expansions 1 and 2 are available for $500 each ($2500 value each).